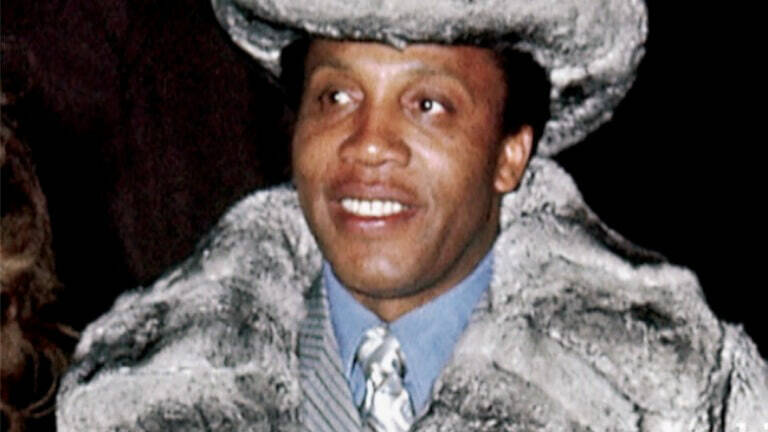 Frank Lucas was the drug ‘Kingpin’ who constructed an international drug market worth $52 million! His business expanded from New York to South East Asia and took up the drug marketing monopoly from the Italian Mafia. Born in 1930, Lucas was in the line of selling drugs, heroin, cocaine and more! The 2007 movie American Gangster was loosely based on Frank Lucas’s life. Well, Mr. Lucas is indeed the American gangster! Cocaine Godmother! 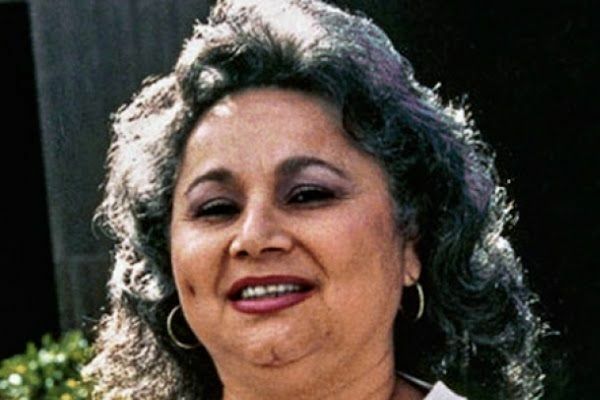 The only woman drug lord in the list, Griselda Blanco was one of the most vicious and dangerous drug lords of all time! With a net worth of $2 million, she was a prolific smuggler who used to run cocaine business in places like Miami, South California and New York. She is known for shipping cocaine of 150 kilograms in 1975: the largest cocaine shipping ever! She has murdered more than 200 people while she was in this business. She was sent to prison in 1985 and later released in 2004. For two decades beginning in 1974, 80% of the heroin hitting the New York streets came from Khun Sa’s so called ‘Golden Triangle’ regions of Myanmar, Laos and Thailand. He built the largest heroin empire the world had ever seen with an estimated personal wealth of $ 5 million dollars! 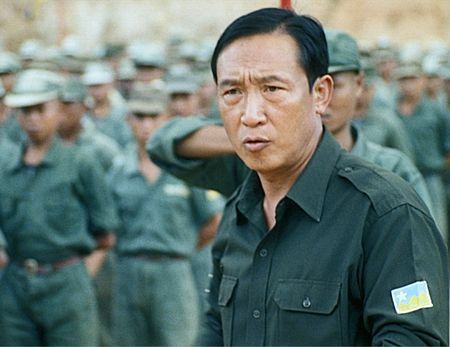 He turned over all of his assets to the government, and reportedly died in 2007 of unknown causes. Hmm, a drug lord with a heart of gold! Three brothers, Jorge, Juan and Fabio, who were from an upper middle class family in Columbia and well educated, too, were all in the line of drug selling and made a huge fortune of up to $6 billion. They are known for their special team work to make revenue. They were arrested in 1991 and were out of prison in 1996. In 1999, the youngest brother was arrested again and sentenced to jail for 30 years. 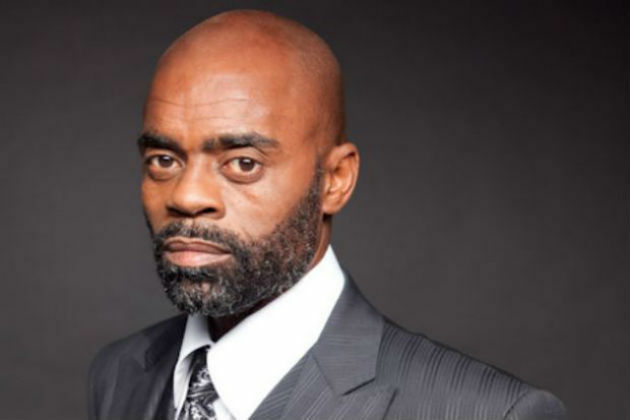 Freeway Rick Ross is a bit of a celebrity. His role behind the cocaine crack distribution in 1980 in America is true and genuine, and he was the cocaine supplier that led to the death of several millions of people. His crack factory can produce and sell drugs of 2-3 millions of dollars on a daily basis. And he has a website of his own! Wow, a drug lord on social media! 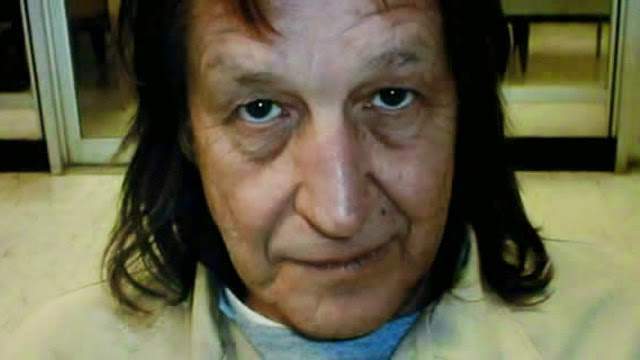 George Jung or Boston George is one of the richest drug dealers and is well known for being portrayed by Johnny Depp in the movie “Blow” in 2001. He’s made over $100 million dollars by supplying cocaine to many parts of United States. Unlike other drug lords, Jung bought many houses with his money instead of just storing them! Son of a German father and a Columbian mother, Rivas used to do cocaine business and he commandeered one small island in Bahamas. 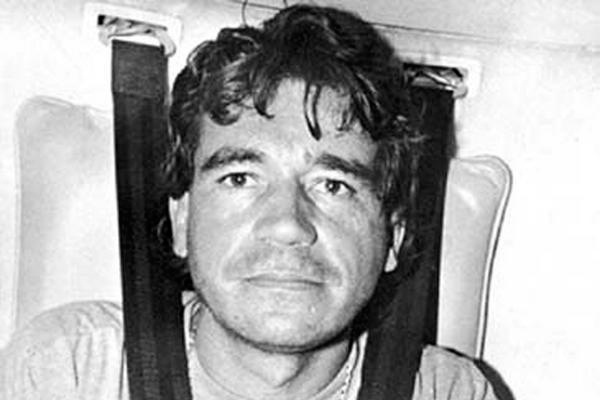 He used private planes for smuggling cocaine which gave him a net worth of $2.7 billion dollars! He was sentenced to life plus 135 years in 1987 but was offered testimony later in 1992, which makes his life sentence reduced to 55 years. Does this guy need an introduction? Known as “D-Company,” his organization houses a massive drug operation, and dabbles in pretty much everything from counterfeiting and arms running to extortion and terrorism. His substantial revenue comes from Bollywood as well. 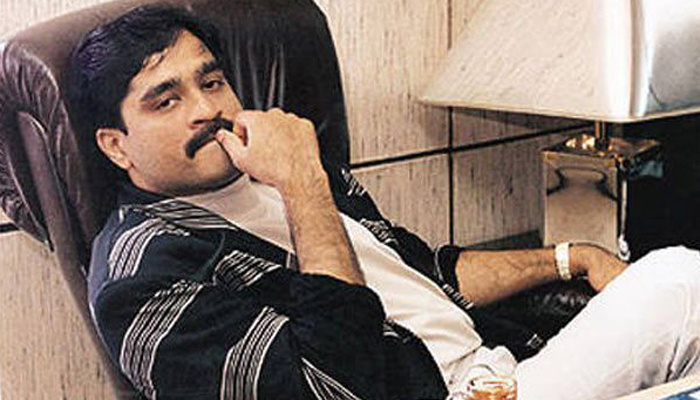 Dawood Ibrahim is said to be worth $6.7 billion! We’ve saved the best for the last! 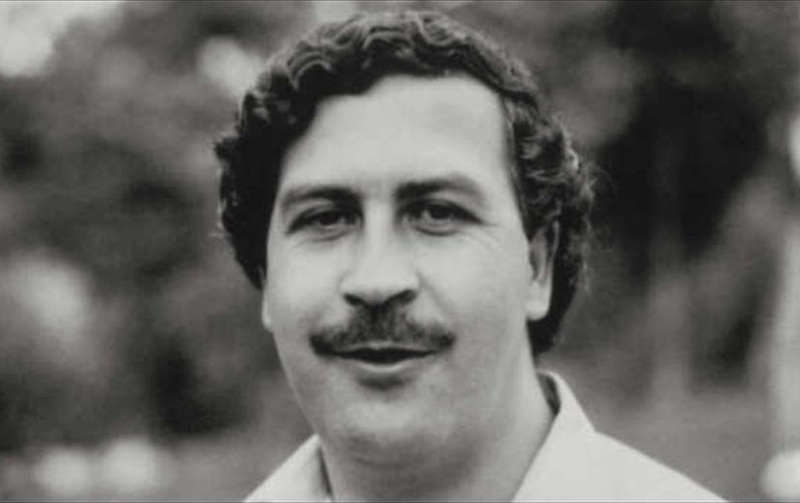 Pablo Escobar controlled majority of the cocaine in Columbia and built his wealth by flooding the U.S market with drugs. 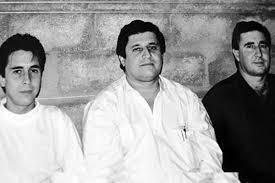 Forbes once named Pablo Escobar the seventh richest man in the world. A very conservative estimate, considering he offered to pay off the national debt of Columbia which was $10 billion at the time. And his worth? $30 billion dollars! All profits from his cocaine business. 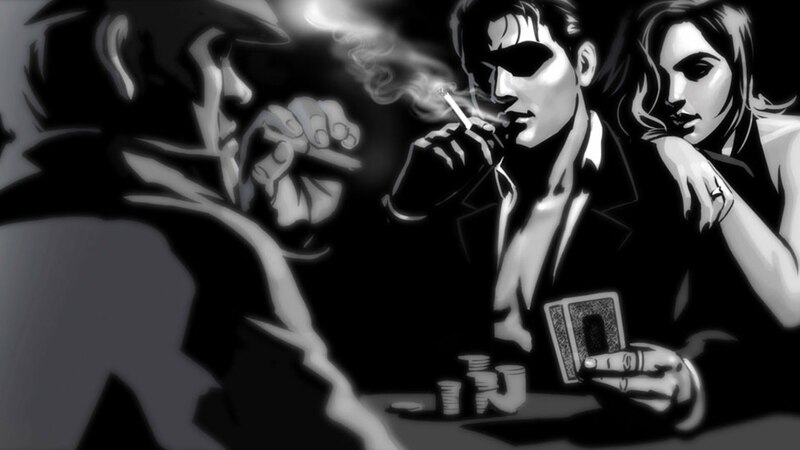 But, you have to admit, gangsters have swag! You too can get that swag.